It's not uncommon for patients to experience tolerance fluctuations from time to time. You may try a different intake method or strain but to no avail. 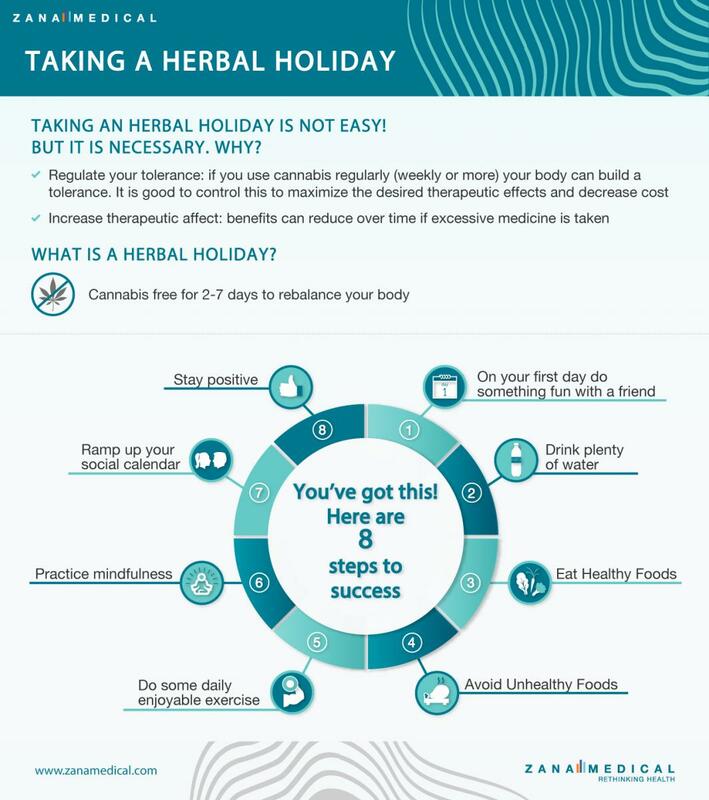 If you find this happening to you, you may want to consider an "herbal holiday" or tolerance break. Dr. Dustin Sulak -- a recognized clinical cannabis expert and a practicing physician -- finds most patients are able to "reset" with a break as short as 72 hours. Taking such a break allows your body to recalibrate and you can resume your protocol without having to increase dosing.